Hey guys! 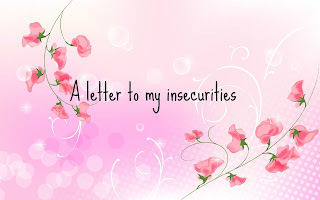 Here's the next week of my 100 happy days challenge! 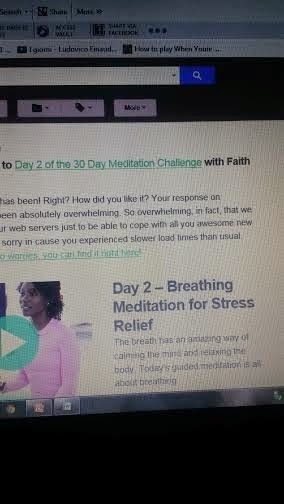 Day 33: Meditation. I recently started a meditation challenge, it's so much fun and really relaxing it was my new years resolution to get into meditating so I'm hoping this will help me improve! 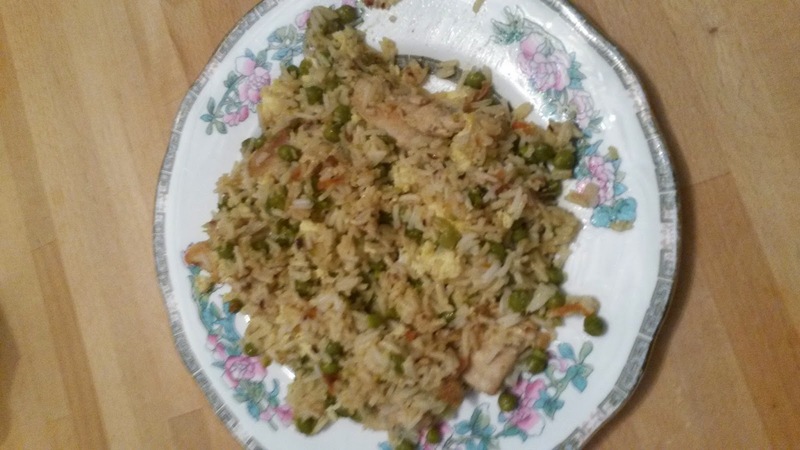 Day 34: Chicken fried rice. This was so nice! I had cut chicken out of my diet a while ago and it's been so nice to bring it back in, yum! Day 35: Lighter mornings. This week I have notices such a big difference in the sky! It's so light in mornings. 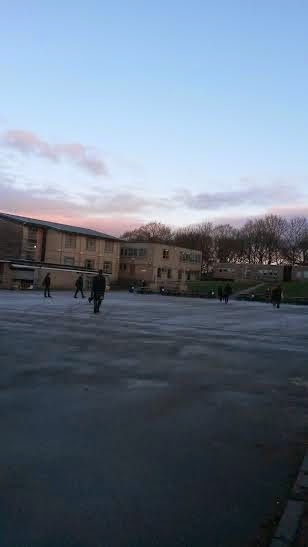 This is a pic from when I arive at school at about 8 and it's usually pitch black. Summer is coming! 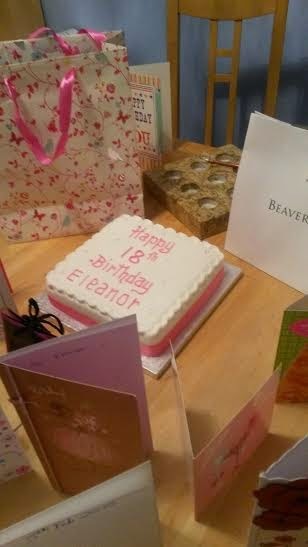 Day 36: My birthday! 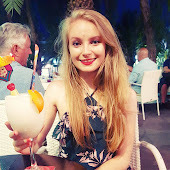 I just did a whole post on what I got up to on my birthday, but I had such a lovely and amazing time, can't believe I'm 18! 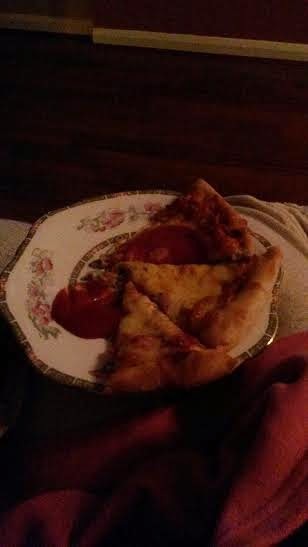 Day 37: Pizza film and sleepover with my bestie! stuffed my face and watched films, absolute bliss! Day 38: After a lazy morning in bed with my friend, I got dressed and went to my boyfriends were we proceeded to go to my friend Jay's for a bit of a gathering! We played cards against humanity and I was in the lead before I went home, nevertheless my friend Andy took over from me and managed to stay ahead and won for us! Day 39: For my birthday, Lucy got me this lovely nail polish and it's just the prettiest thing ever! 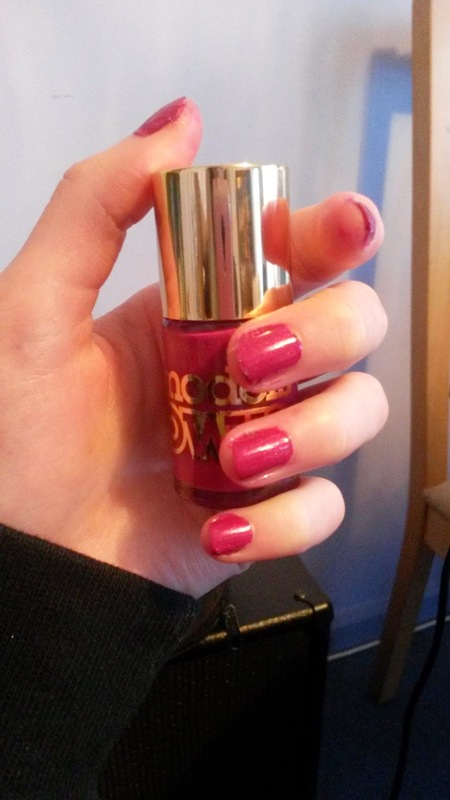 It's models own in the diamond luxe range in the colour oval plum.